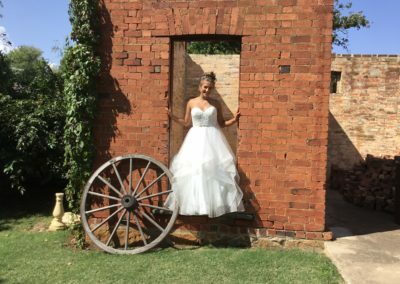 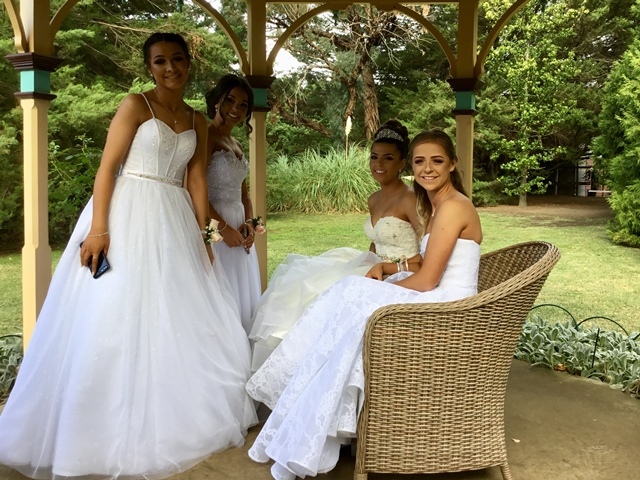 Within our two acre parkland style setting are a myriad of photo opportunities for debutantes and their partners to explore. 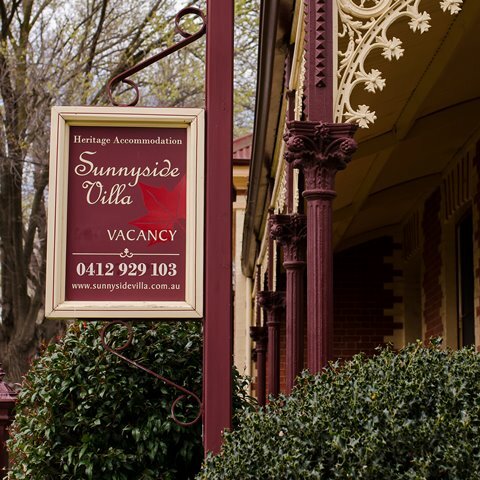 Sunnyside Villa is conveniently located under the trees of the magnificent Avenue of Honour. 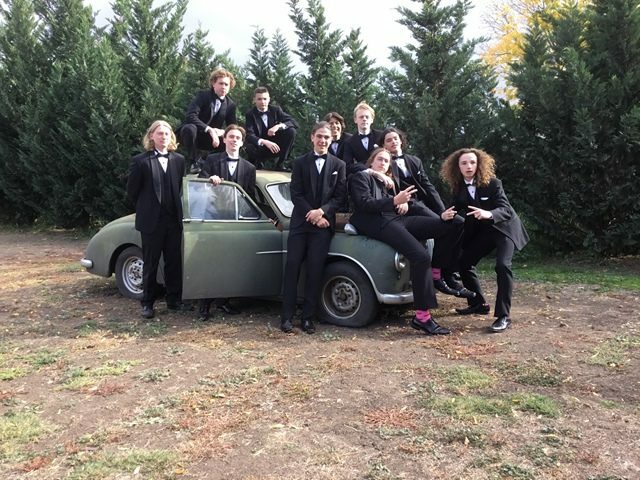 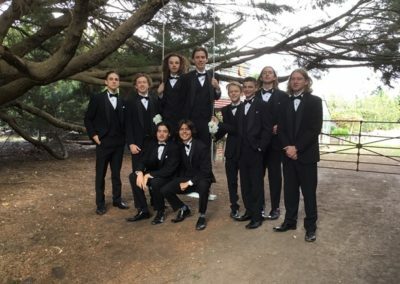 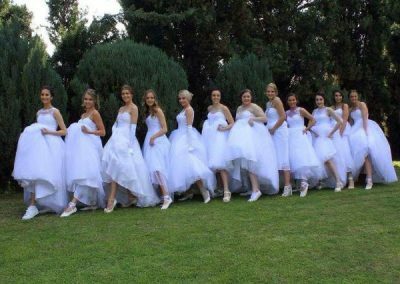 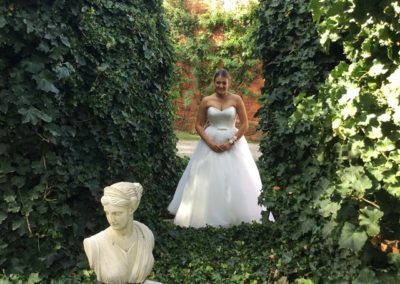 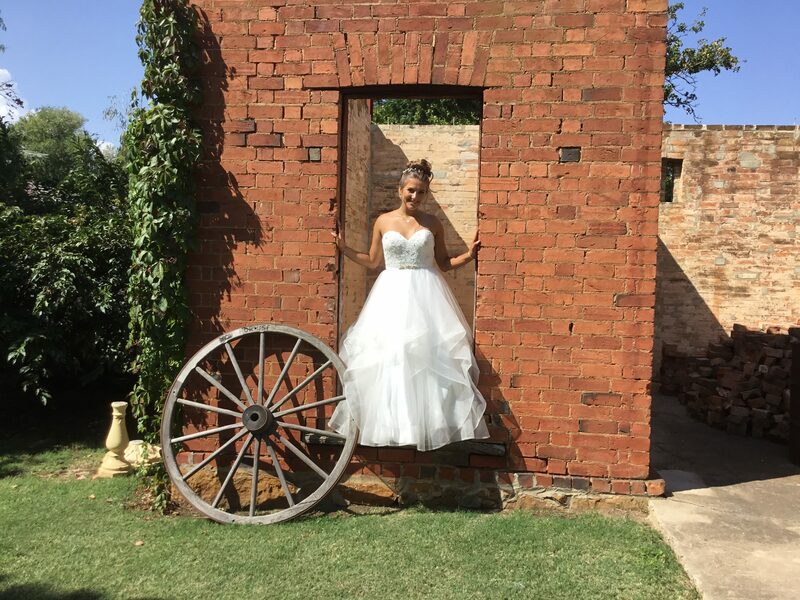 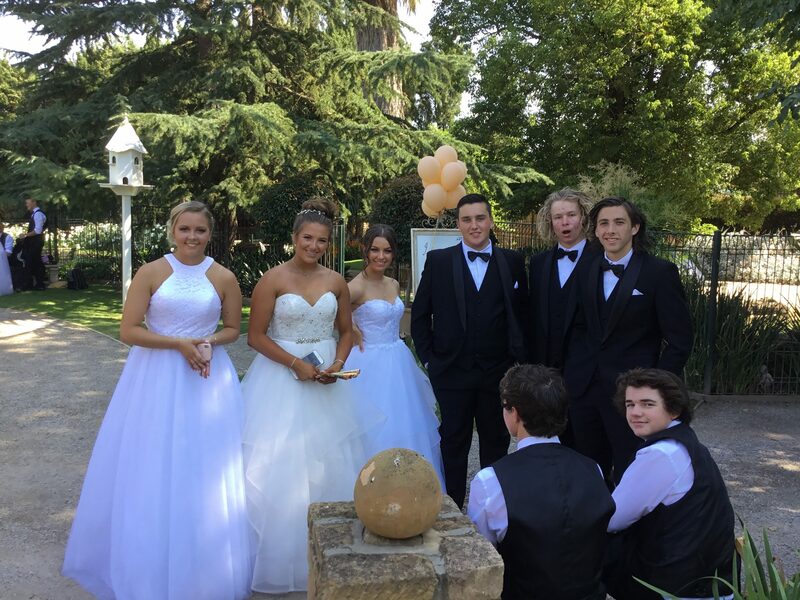 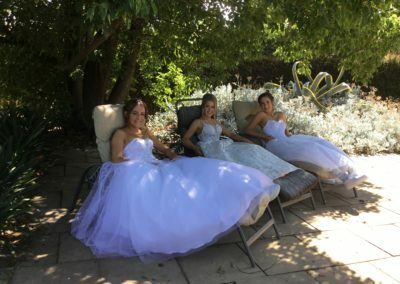 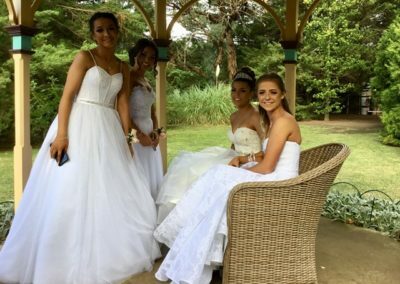 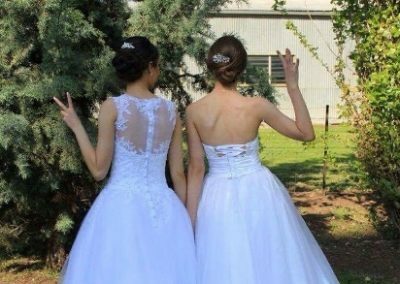 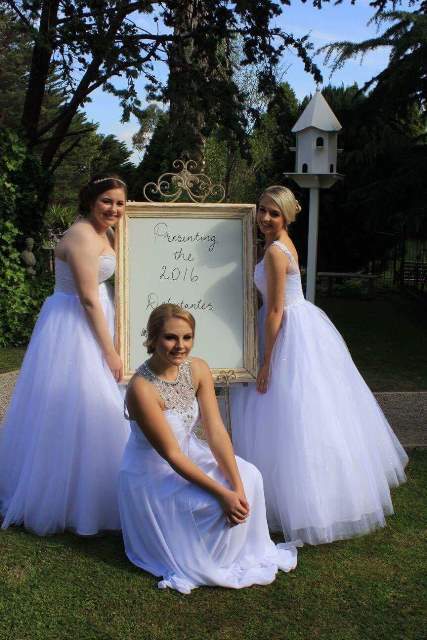 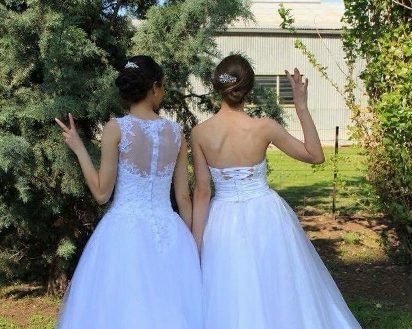 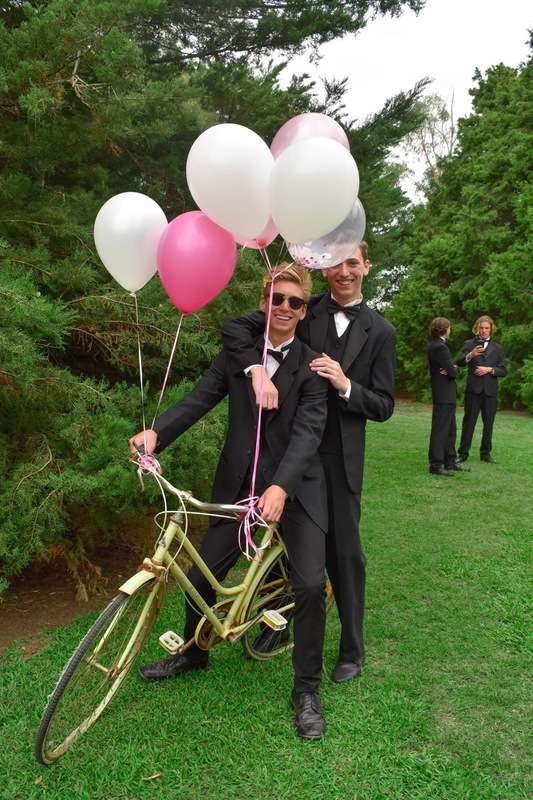 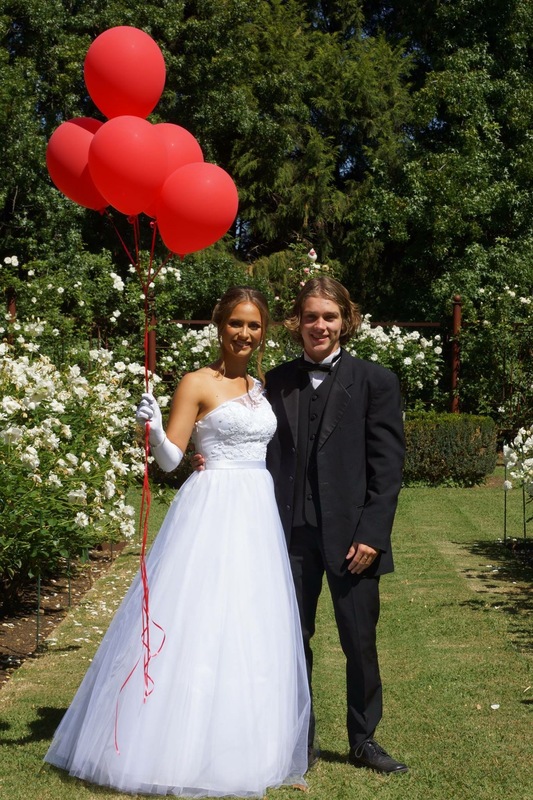 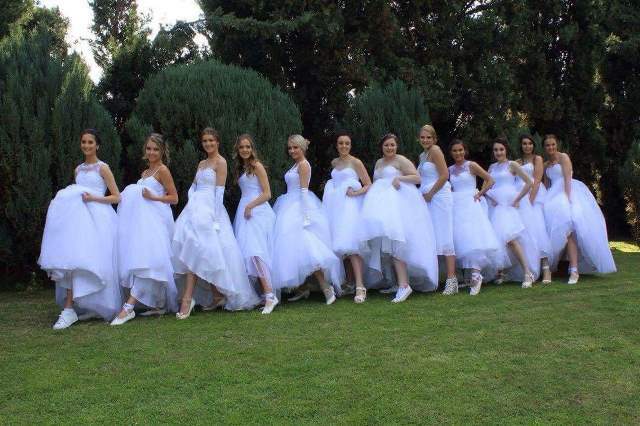 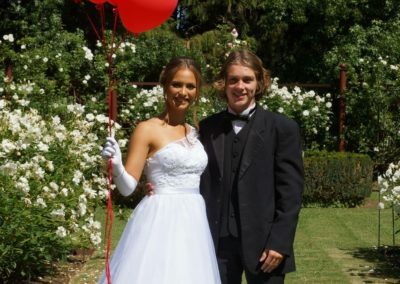 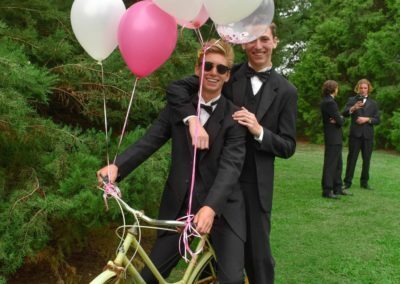 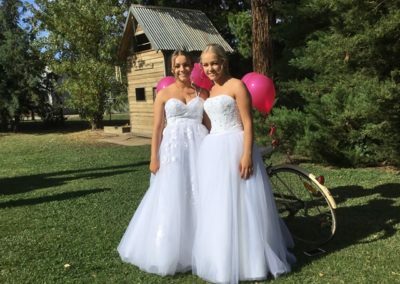 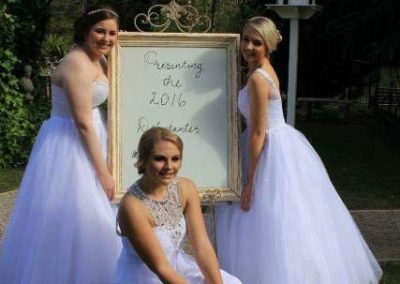 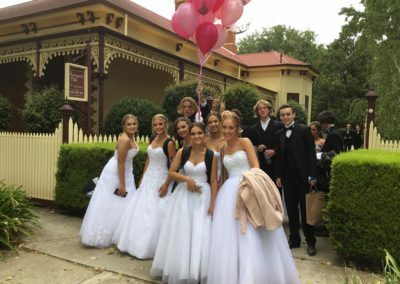 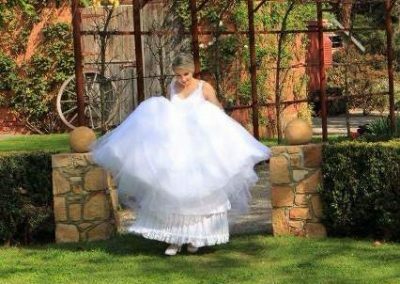 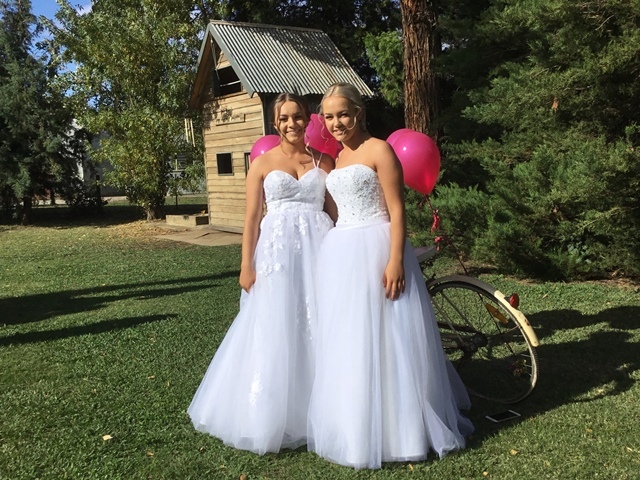 We provide a safe, secure and private environment for debutantes to meet and mingle and capture those special moments before heading off to the more formal part of the proceedings. 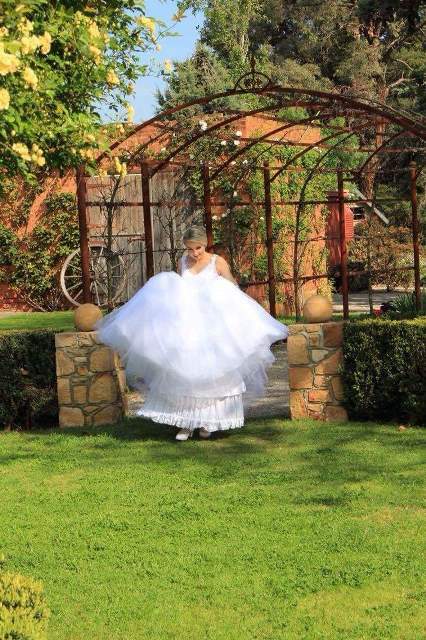 90 minute hire of the gardens for unlimited outside photography for debutantes and their families is $30 per couple.